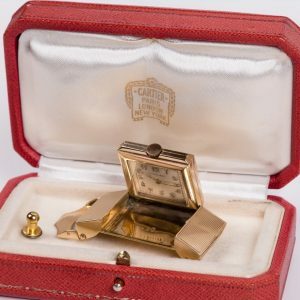 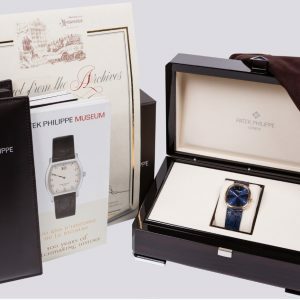 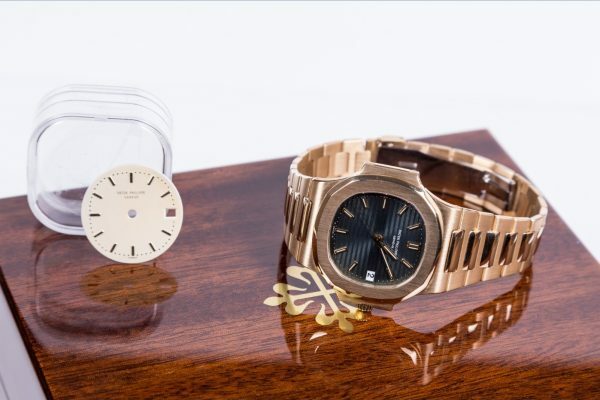 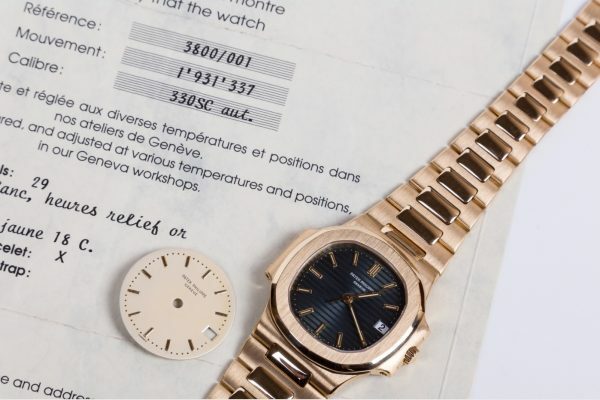 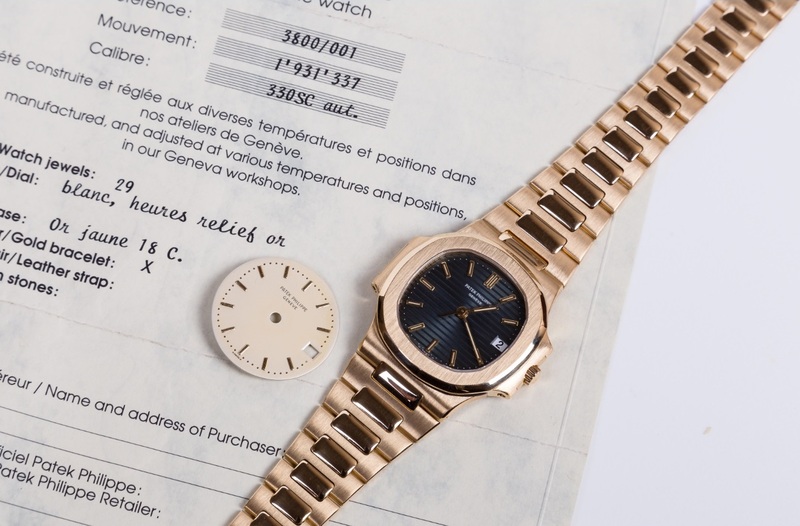 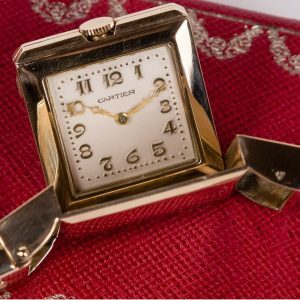 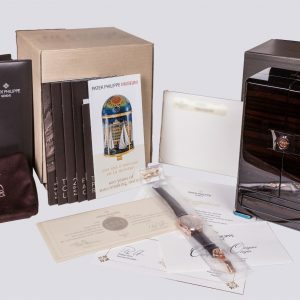 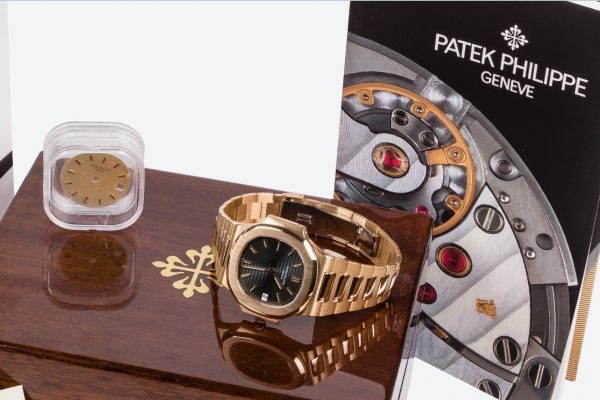 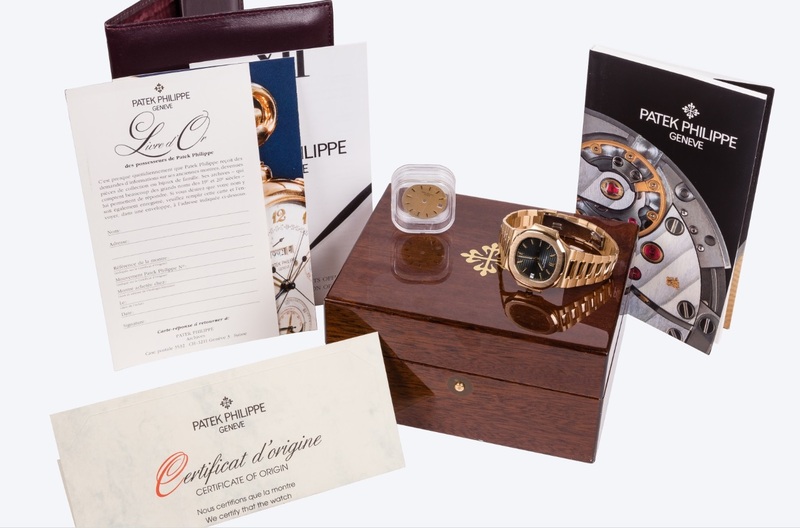 Accessories: Accompanied by a original Patek Philippe white ceramic dial (applied 11 yellow gold indexes), Patek Philippe fitted box (with signs of us inside the box), Certificate d’Origine Patek Philippe and all Patek Philippe booklets. 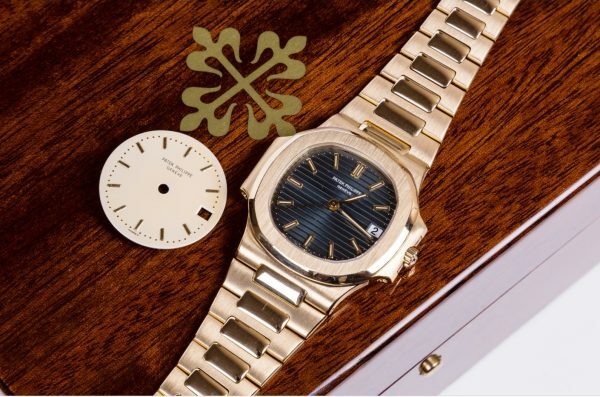 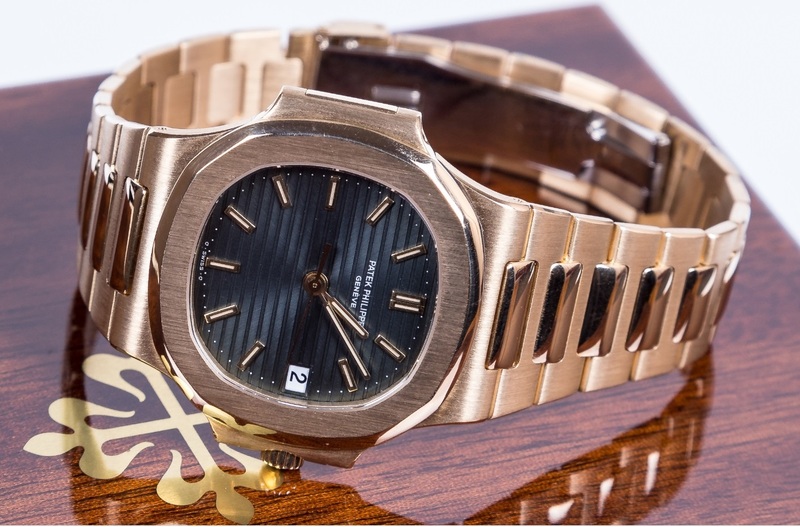 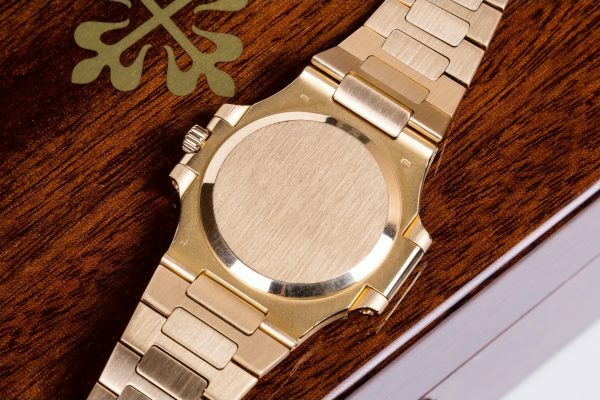 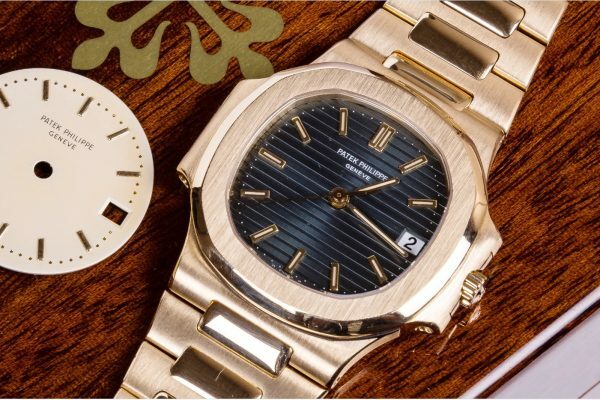 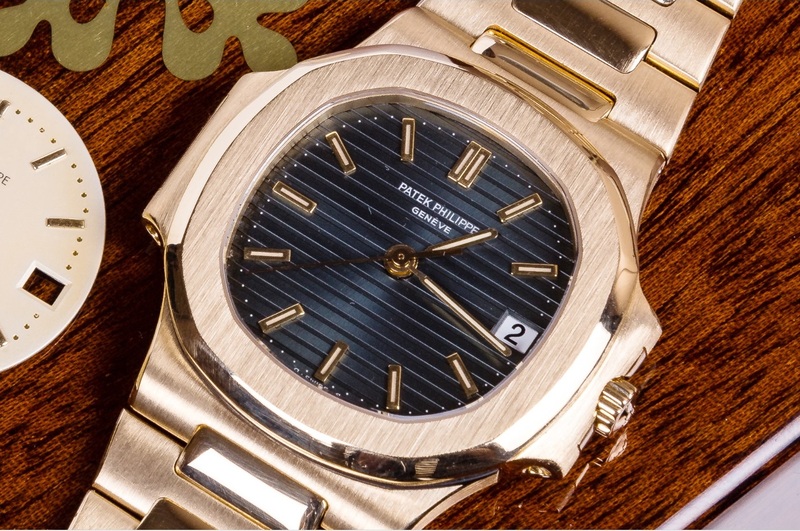 The Patek Philippe Nautilus reference 3800, launched in the early 1980s, was the first evolution of the original Nautilus reference 3700 presented just a few years earlier. Whereas the original reference 3700 was fiercely masculine, reference 3800 showed more restraint with a smaller diameter of 37.5 millimeters. 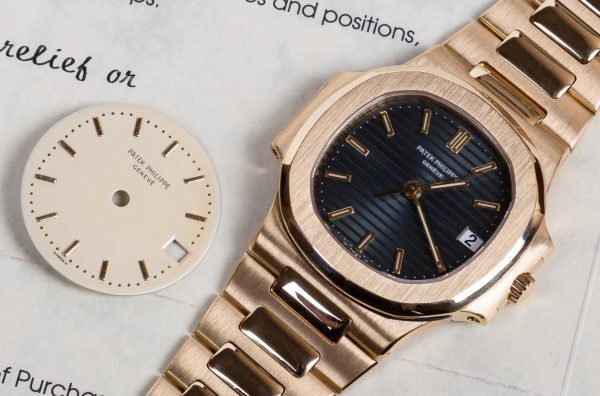 While smaller in size, the Nautilus reference 3800 maintained all the design cues of its older brother, with its porthole inspired case, integrated metal bracelet, baton indexes and the immediately recognisable dial with embossed horizontal lines. 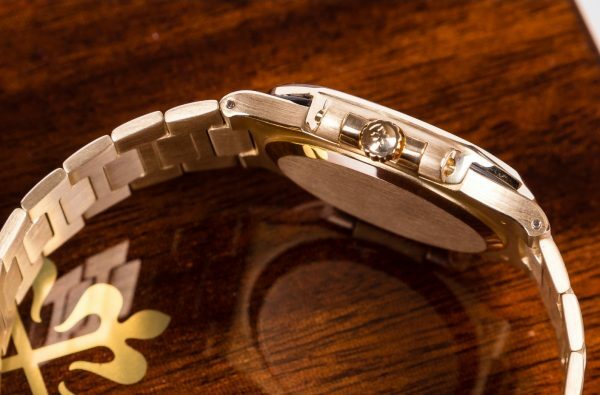 The present Nautilus in yellow gold is a rare timepiece offering the wearer the best of both worlds. 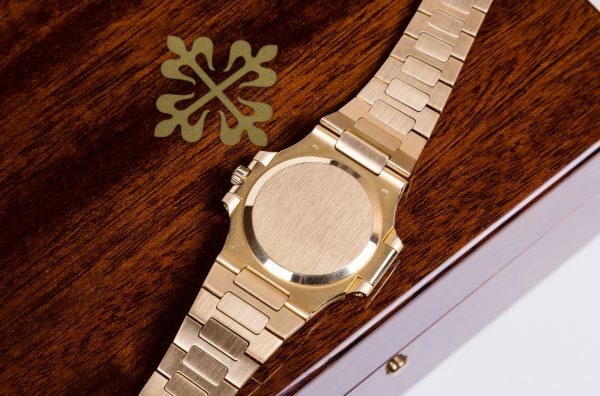 Versatile in design and size, it bears a calm air of luxury enabling it to look good, worn on the snowy slopes of Saint Moritz or during a gala night at La Scala. 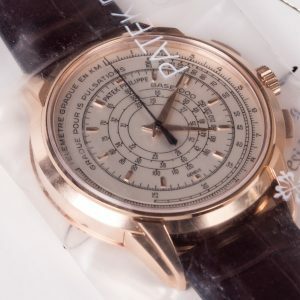 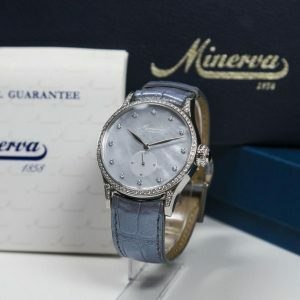 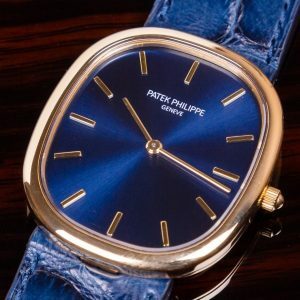 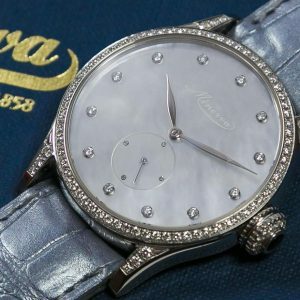 This watch comes with 2 Patek Philippe dials – with a white ceramic dial (applied 11 yellow gold indexes, tritium) which is stated in Certificate d’Origine Patek Philippe and additional blue dial with horizontal stripes (according to our knowledge first owner ordered second dial becouse blue was clearer for him to use). 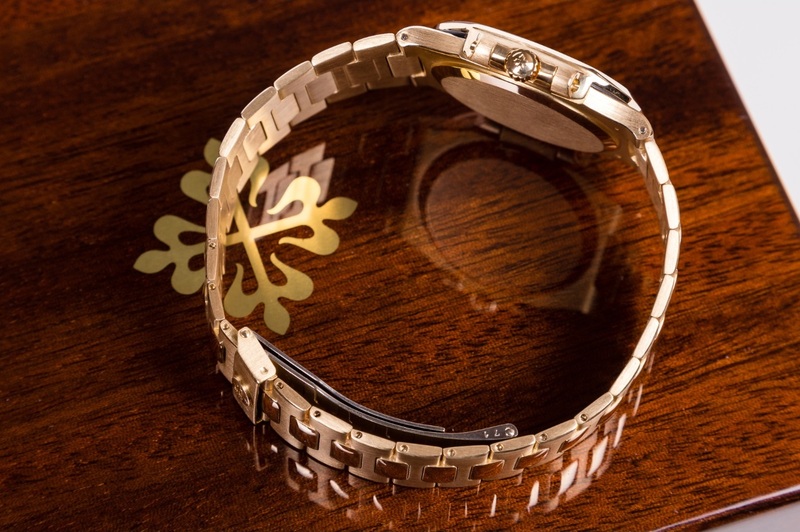 The present watch in incredible condition, complete bracelet, very crisp, with very strong stretch of the bracelet – almost unworn.